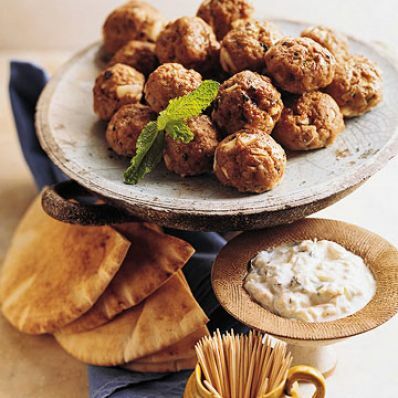 Oregano and mint flavor these robust Mediterranean-style meatballs. 2 of 4 Mix lamb, crumbs, garlic, onion, vinegar, oregano, mint, salt, pepper and egg in bowl. Form into 2-inch balls (about 32). 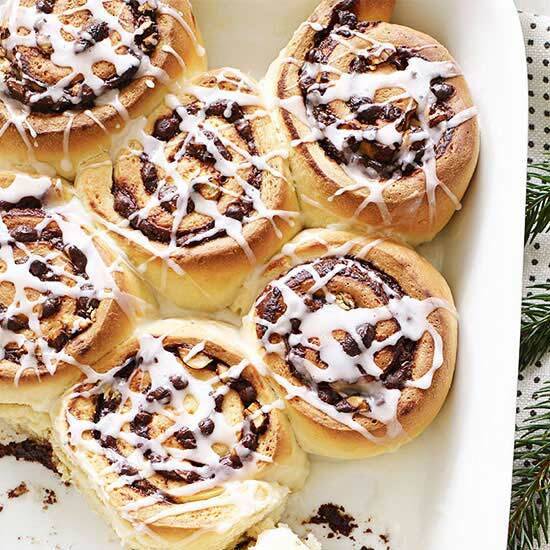 Place on 2 ungreased rimmed baking sheets. 3 of 4 Bake in 375 degree F oven 14 minutes. Remove from oven. Increase to broil. 4 of 4 Broil until cooked through, 3 minutes per pan. Transfer to platter. Serve with Tzatziki. Makes 8 servings.